Home News UPDATED: Circunvalación CLOSED UNTIL FURTHER NOTICE! UPDATED: Circunvalación CLOSED UNTIL FURTHER NOTICE! 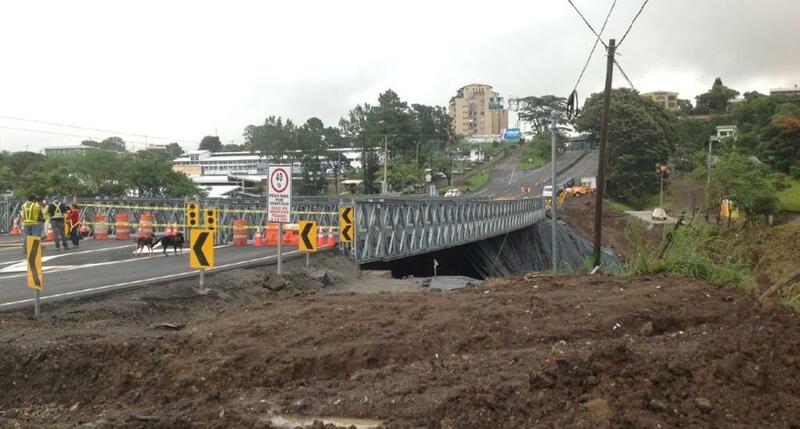 An inspection of the supports of the Bailey bridges on the Circuvalación between Hatillo and Pavas reveals the four Bailey structures are “compromised” and for that reason passage through the area will remain CLOSED until further notice. The decision whether or not to open the road to traffic will come later today. “We have to see what damaged was caused by the water” according to engineer Mauricio Sojo who speaking to CRHoy.com. The Circunvalación or ring road is the major artery through San José, with more than 50.000 vehicles using it daily. 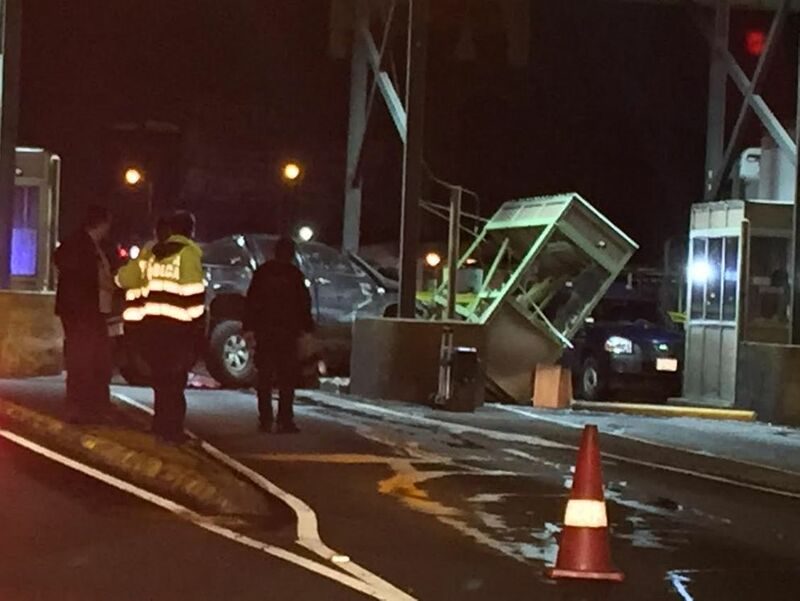 Photo this morning by CRHoy.com shows the total closure of the Circunvalacion. As a preventive measure the Circunvalación is once again TOTALLY CLOSED between Hatillo 8 and Pavas, this due to the heavy rains on Tuesday causing a blockage of the Maria Aguilar river and falling material from the slopes supporing the four Bailey bridges. Although the road was expected to re-open before 8am this morning, an on site inspection reveals a much closer look is needed and probably keep the road closed well into the morning, if not the day entirely. 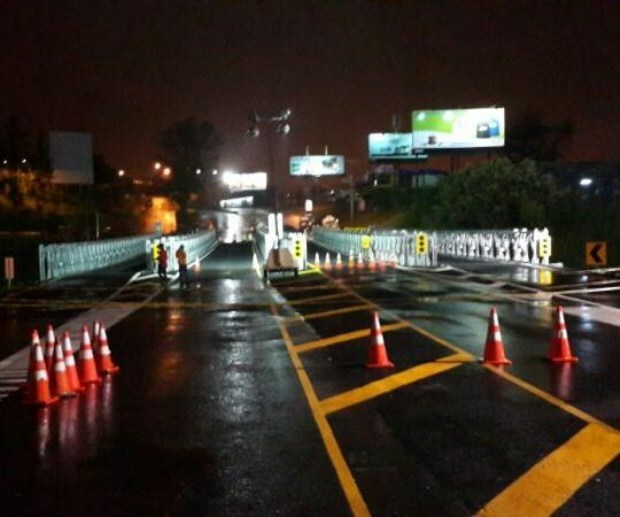 Without fear that the Bailey bridges would give way and showing extreme support of the country’s engineers, Presidenta Laura Chinchilla’s motorcade crossed the closed roadway late last night, after all traffic on the Circunvalacion was completely closed off. “The closure is only a preventive measure and all be back to normal once the waters recede”, said doña Laura, interviewed after the crossing. Transport officials maintain the closure is strictly a preventive one. 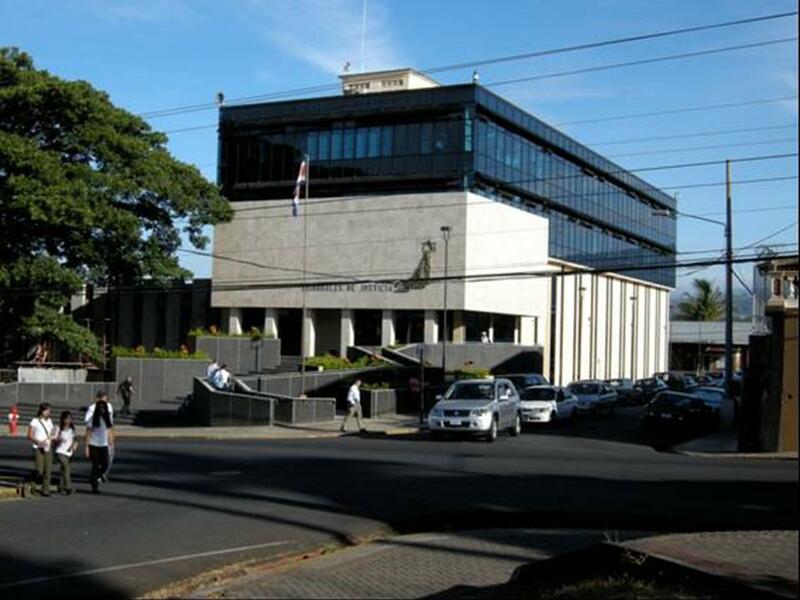 However, Luis Guillermo Lorica, Director del Laboratorio Nacional de Materiales y Modelos Estructurales (LANAMME), said days ago that the rains would make the support sloped unstable and the bridges could fall at any moment. The Constructora Hernán Solís, the contractor who erected the Bailey structures said it warned the Ministerio de Obras Públicas y Transportes (MOPT) of the need to reinforce the supports. MOPT Minister, Pedro Castro, said last night that work on reinforcing the ‘micropiles” and ensure stability of the support ground will begin Thursday. Morning traffic on the alternate routes through Hatillo 8 got more complicate when a tractor trailer took down an electrical post.